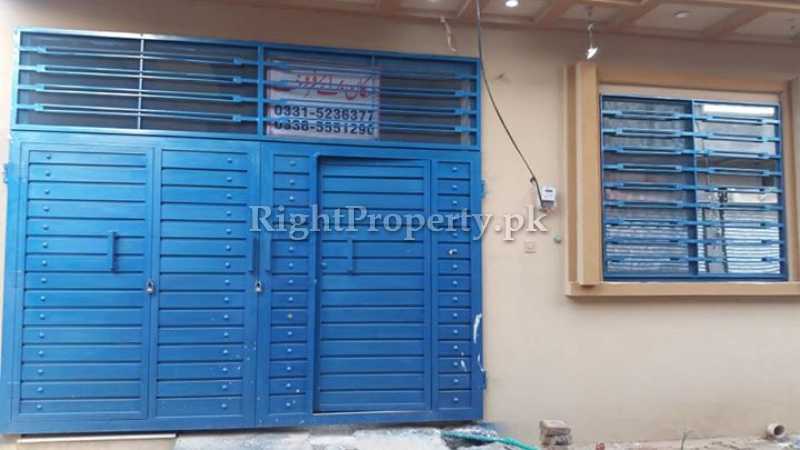 Property Category: House is available for sale, City: Jhangi Syedan, Islamabad. 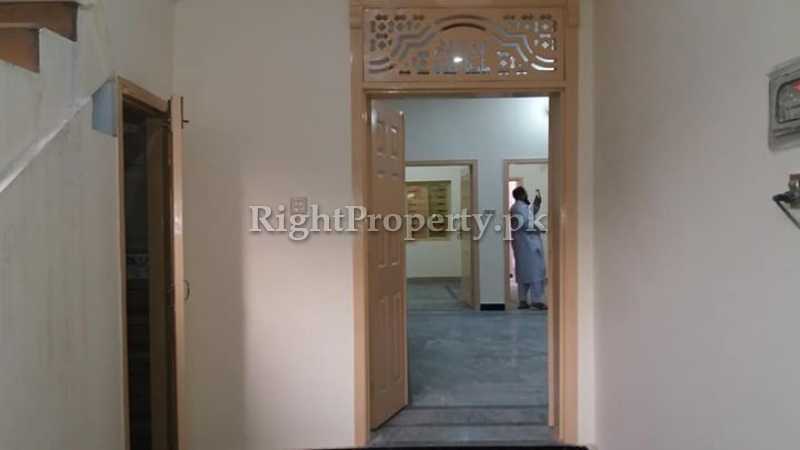 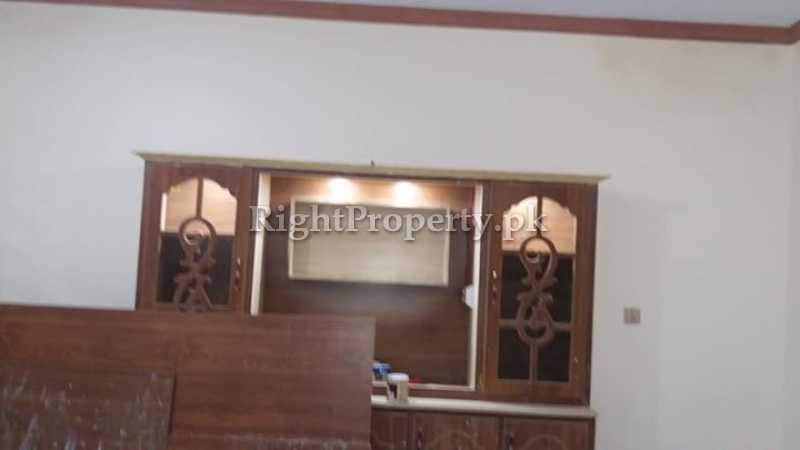 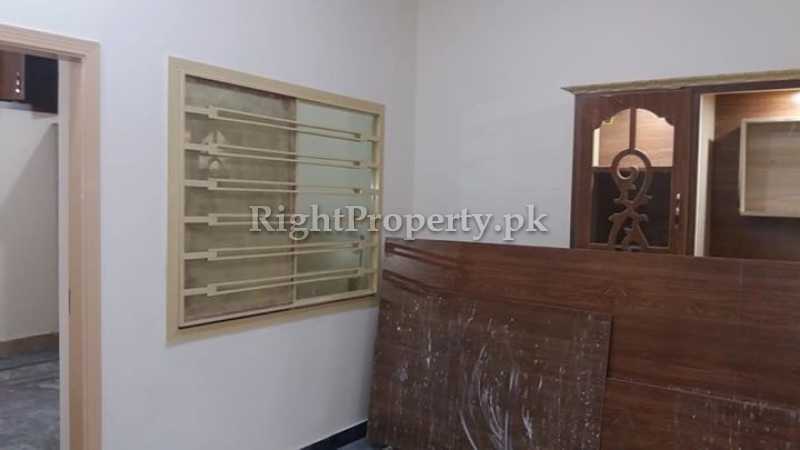 Size: 5 Marla, Price Rs: 4800000, 3 bed room. 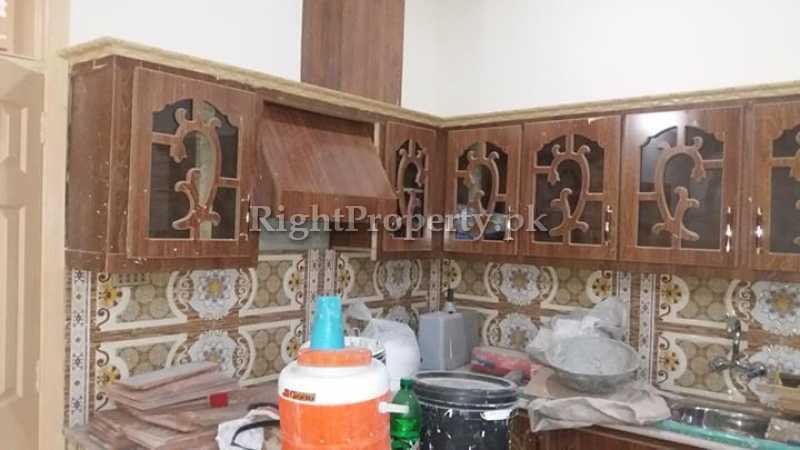 3 wash room. 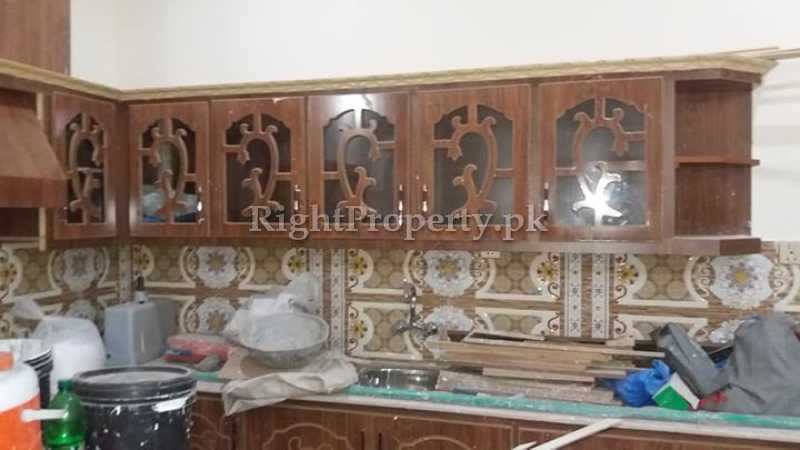 1 Kitchen. 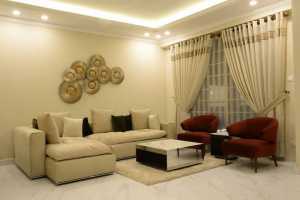 TV launch. 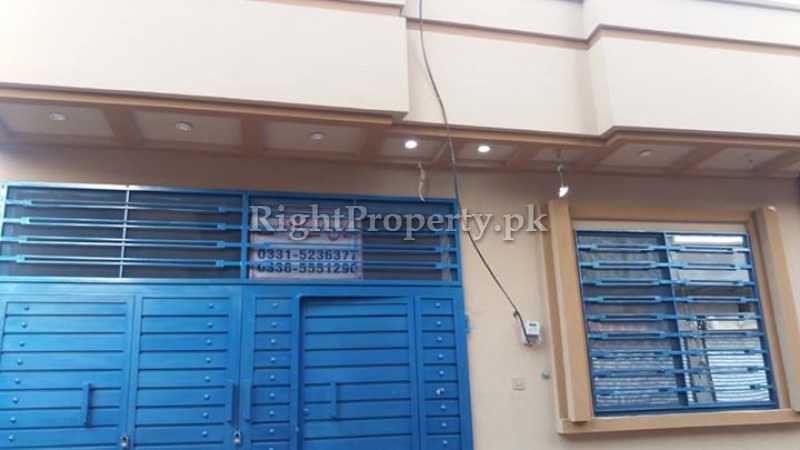 Near Daewoo Ada /Near to new Airport.